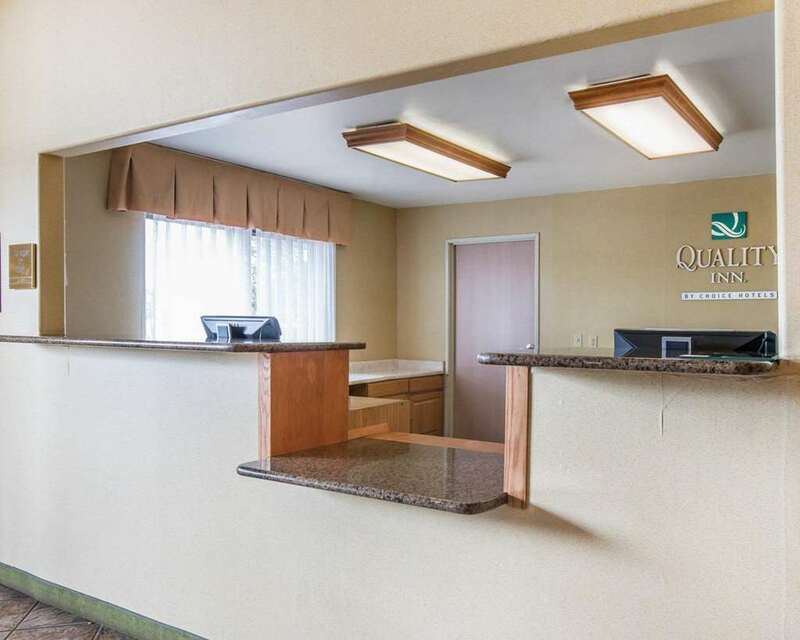 Get more for your money when you stay at our Quality Inn hotel in Colorado Springs, CO, located near the U.S. Olympic Training Center, Colorado College, Colorado Springs Pioneer Museum and the U.S. Air Force Academy. Each guest can enjoy our free hot breakfast, free WiFi, Indoor heated pool, exercise room and laundry facility. Get everything you want in one of our guest rooms, all of which feature a refrigerator, microwave, coffee maker, premium bedding and TV. Sign up for our Choice Privileges program today and start earning rewards points that can be used for a free night at one of our hotels.